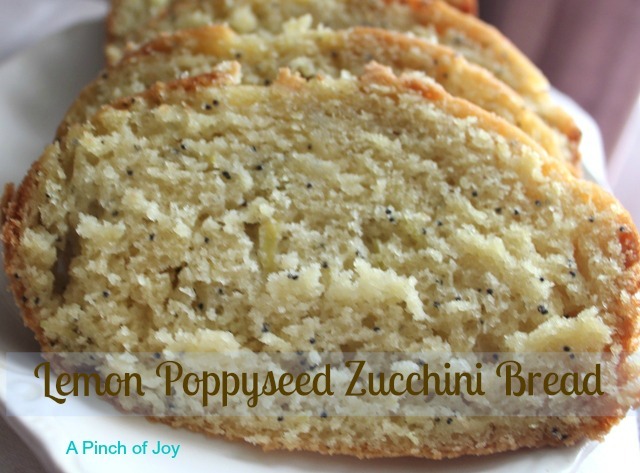 Lemon Poppyseed Zucchini bread came about because zucchini is a prolific producer. If you’ve ever grown it or lived within five miles of a zucchini plant you can probably testify to that fact! That’s a good thing if you like healthy fare, but it is a challenge to find new and different ways to use zucchini every day in order to keep up with the supply. Wheel’s sister, found this tasty recipe to add lemony goodness to zucchini. Harvest continues up to frost so chances are you or your favorite gardener may still have fresh zucchini available. You can add this to your holiday meal – or have a refreshingly different bread for a weekend brunch. Serve after baking or wrap tightly and freeze for up to three months. Either way — delicious!!! While visiting family recently, we got to see another kind of harvest. Corn, corn and more corn was being harvested on Wheels’ family farm. It was a fascinating process! If your last encounter with a farmer was Farmer MacGregor or Old MacDonald – well, this is as far removed from that as Star Wars is from Ivanhoe! Wheels was the photographer and Wheels loves wheels, but what he is showing in the first few photos is the size of the behemoth cornpicker. A tall adult can stand in the cab and the tires the cab sets on are as tall as a basketball player – think major HUGE! It is computer controlled from the GPS unit – that yellow ball on the top above the windshield. As the machine moves down the row, the farmer gets a read out with precise location, grain moisture, yield and who knows what else. I was amazed at how quickly the whole process moved. The picker is picking eight rows while the trailer moves into position. As the picker turns at the far end of the field, the tractor trailer paces alongside it as they move in tandem toward the road. The picker is picking eight rows of corn and shelling it into the bin and at the same time it is auguring its load into the trailer. At the end of the row along the road, three semis are waiting. The tractor trailer augurs its load into the lead semi while the picker turns and begins picking its way to the far end. The trailer is empty when the picker is about halfway down the quarter mile stretch so the trailer scoots down the rows and is in place when the picker reaches the far end and turns to go back toward the road. They repeat the offloading process. When the semi is full, it goes into town where it is weighed and within half an hour after leaving the field it arrives at its market point where it is sold and used almost immediately. Take a look — the video is just sixty seconds long — and then scroll down for the Zucchini Bread recipe. Light lemony quick bread is a great addition to any meal. In another bowl, mix eggs, milk, oil, juice and extract. Add to dry ingredients, stirring until moistened. Add zucchini, poppyseeds and lemon zest (grated lemon peel - just the bright yellow part). Pour into two greased loaf pans (9x5). Bake 50-60 minutes at 350 degrees. Toothpick will come out clean when done. Cool for ten minutes before removing from pan. Sounds yummy. Thanks for sharing at The Gathering Spot.